This class will start out with a guided meditation to help you move out of your head and into the present moment. We will graduate into slow and gentle movements of particular areas of the body to increase range of motion of a joint and strengthen the surrounding muscles of that joint. We will explore how deep we can go into the body without ever leaving the floor. The class will finish in supported reclined poses, allowing the body to come into a final rest. It offers the ideal transition out of a long week and into a weekend of feeling revitalized. Practitioners of all levels are welcome and benefit from this class. 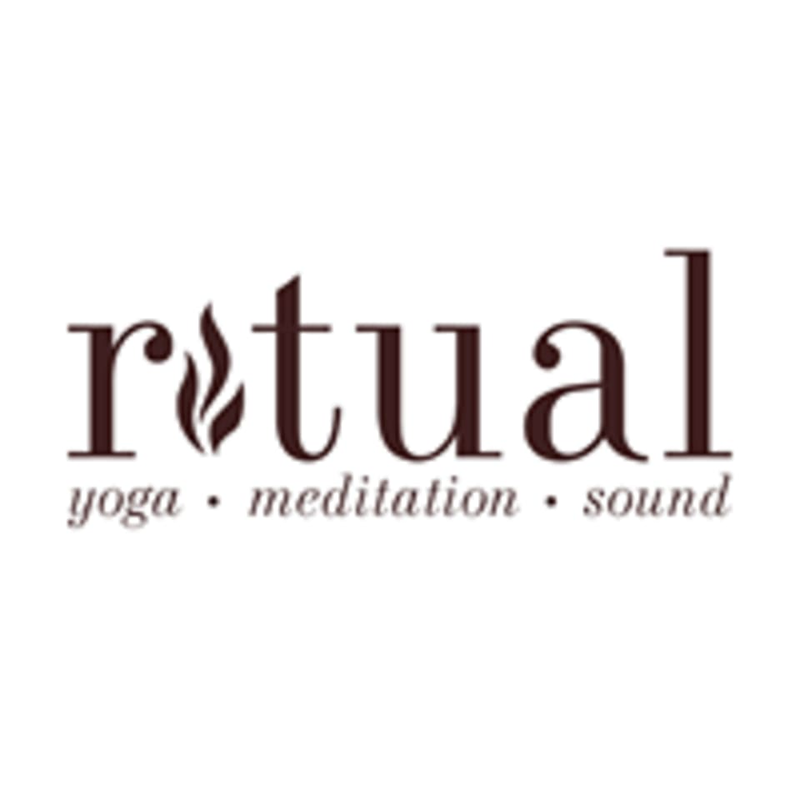 There are no upcoming “Nourish - Friday Night Reset” classes on this day.